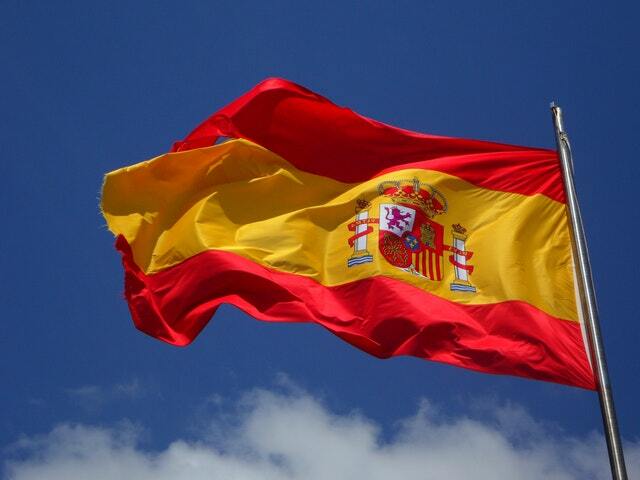 Spanish A2 is suitable for students who completed Spanish A1. This course is based and organised in levels corresponding to the European Common Reference Framework. Teaching by skills and vocabulary, grammar and pronunciation, over a number of tasks ranging from more targeted to less structured. Also used are team activities, grammar references, and tables of most common regular and irregular verbs. Textbook: “Español en Marcha A2”. Includes CD (Available from Language Bookshops) This is a one year course. If you wish to book after the year commences, you must discuss your level with the tutor before booking. Please contact the Centre to discuss further.